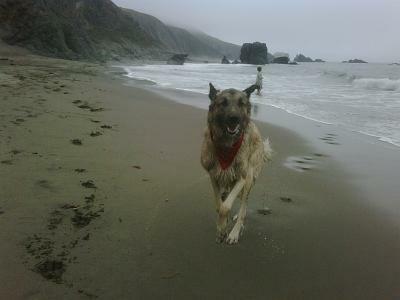 Turkish Dogs - particularly Anatolian Shepherd Dogs: Vrrrroom! Play a Game and Win a Nobel Peace Prize? What can I say? I love the pic above! 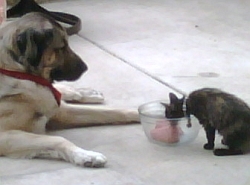 Helmut sharing raw turkey with one of his best buds, Stinky.